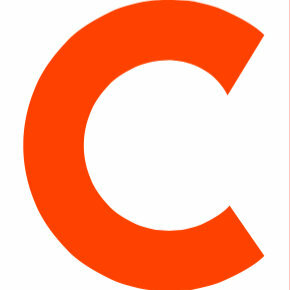 Chris Ziegler has left his position as deputy editor at The Verge. Ziegler covered technology, consumer electronics, smart phones and mobile communications. Ziegler also previously worked for Engadget as the mobile editor. 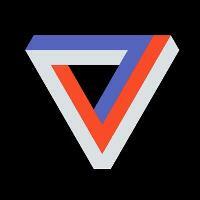 Follow The Verge on Twitter and Facebook.